If you have any questions, please contact Member Services at (415) 553-8407 or member@kqed.org. You need the free Adobe Acrobat Reader to view and print the pdfs. 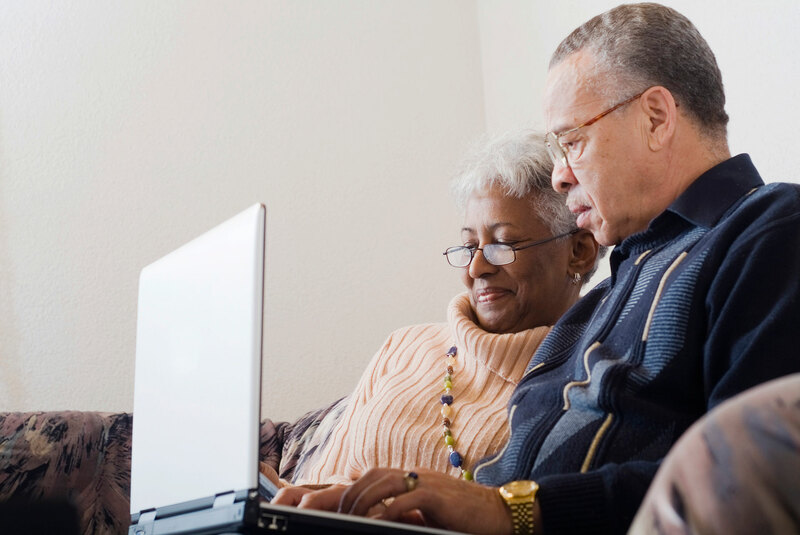 Want to learn more about planned giving options? Call (415) 553-2230, or fill out our Information Request Form. 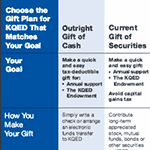 If you are 70½ or older, you can make a tax-free gift directly to KQED from your Individual Retirement Account (IRA) that counts toward your Required Minimum Distribution.